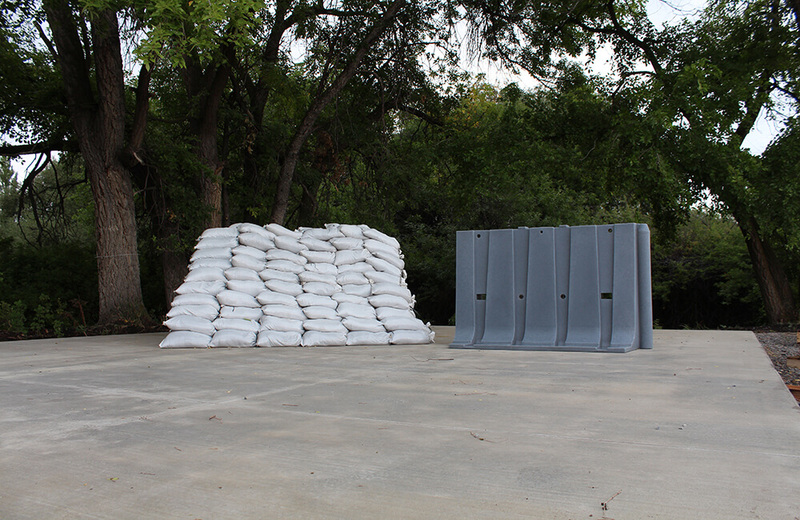 Flood Defense Group finally have the NOAQ Boxwall in stock within the USA and had to experiment with it right away. 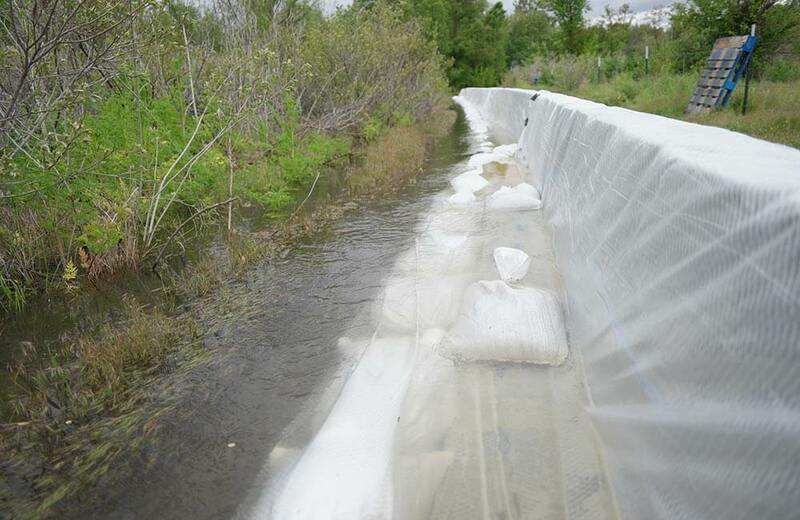 This video was taken in a drainage canal in Houston, Texas and we cannot be happier with its performance. 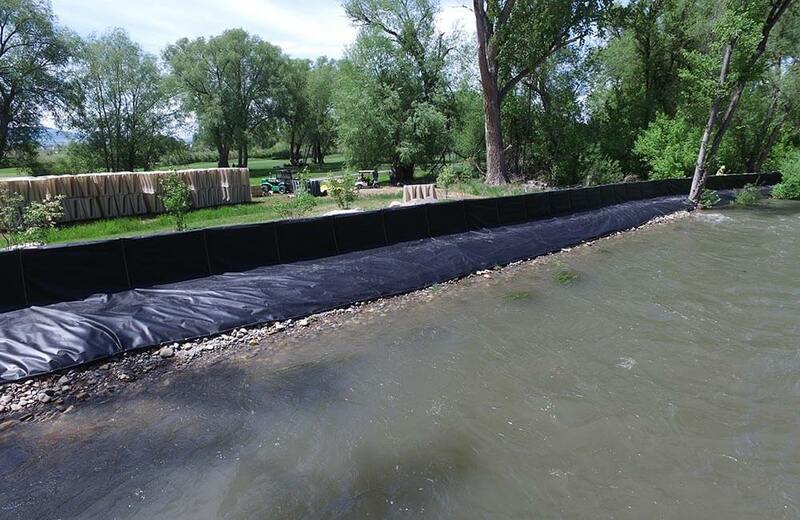 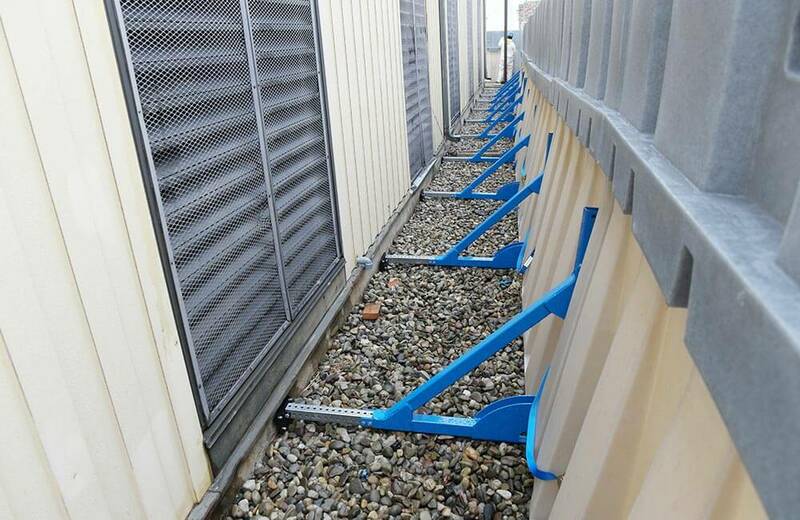 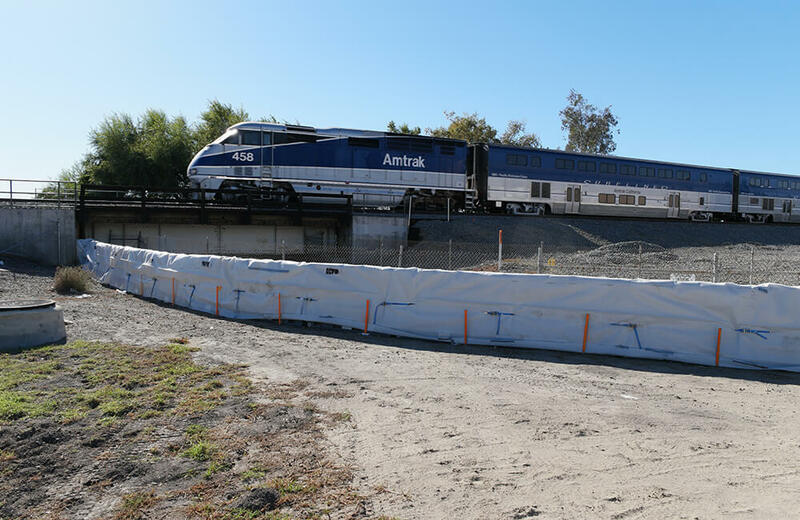 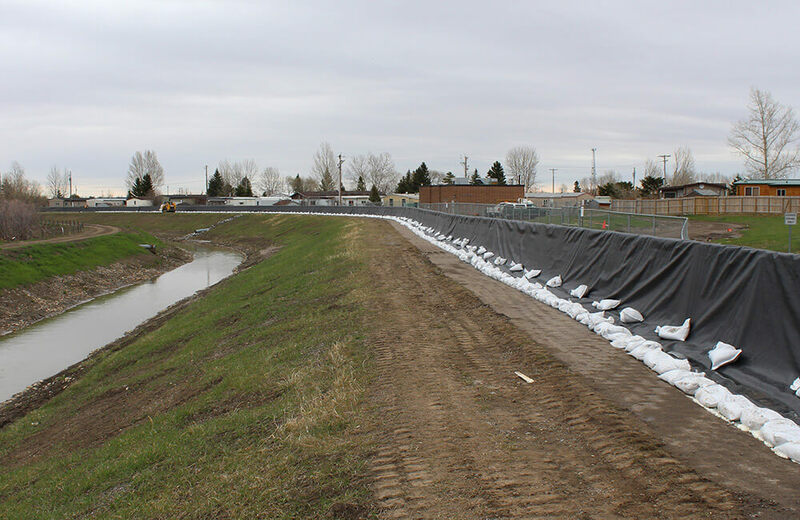 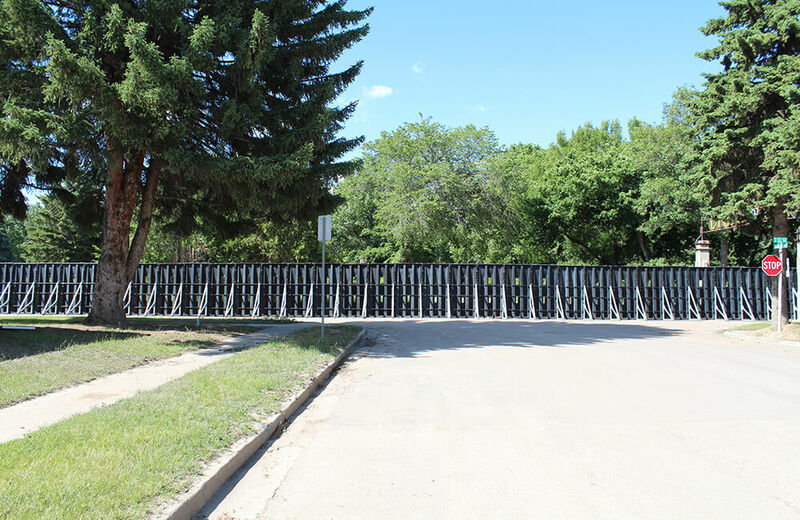 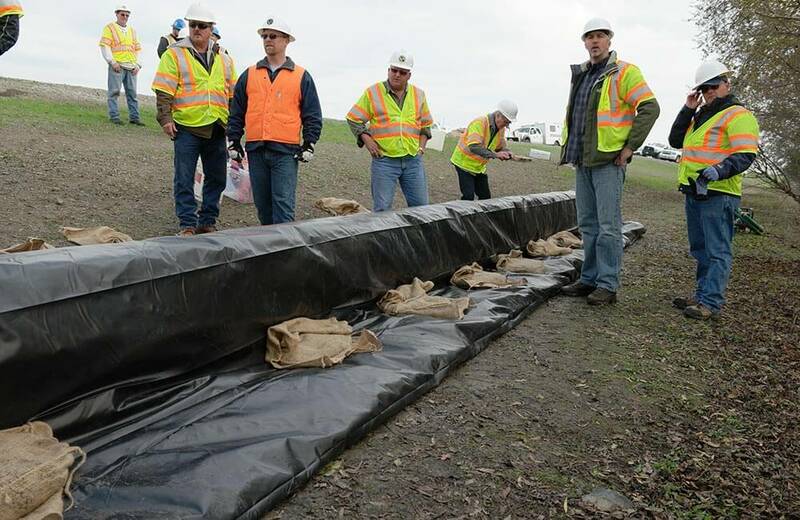 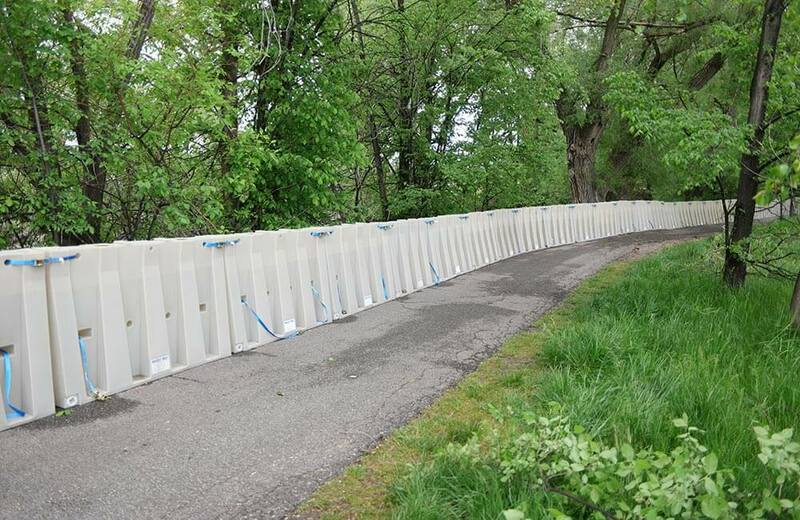 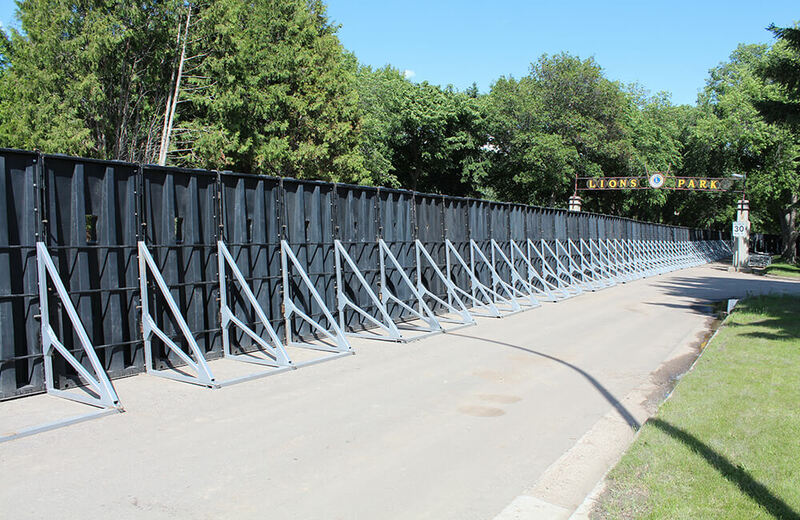 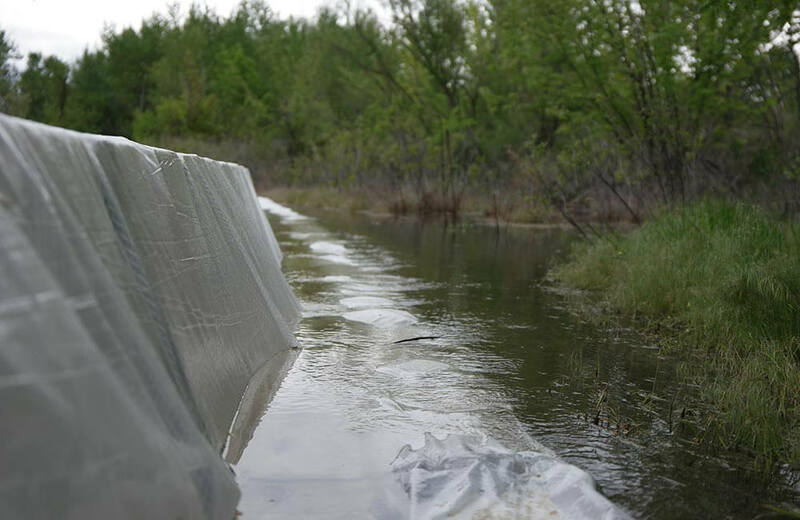 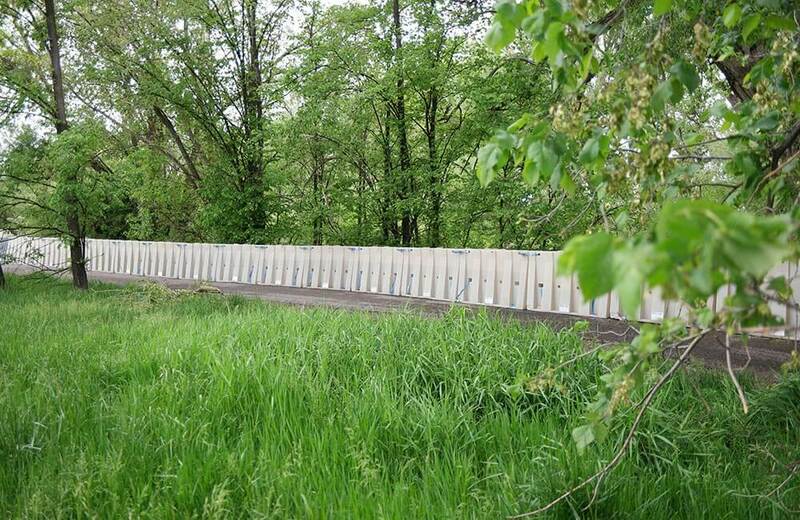 The NOAQ Boxwall is not just a static flood defense barrier but can be quickly deployed to effectively combat flash flooding and rushing surface water.